The Vendome Large Headboard is a striking, contemporary design, fully upholstered in high quality polyether foam, the front and back side are both covered in fabric with a classic piped finish. The gently curved and tapered design creates a cocoon like feel, completely enhancing your experience of comfort and luxury, the ultimate necessities in your rest and relaxation space. 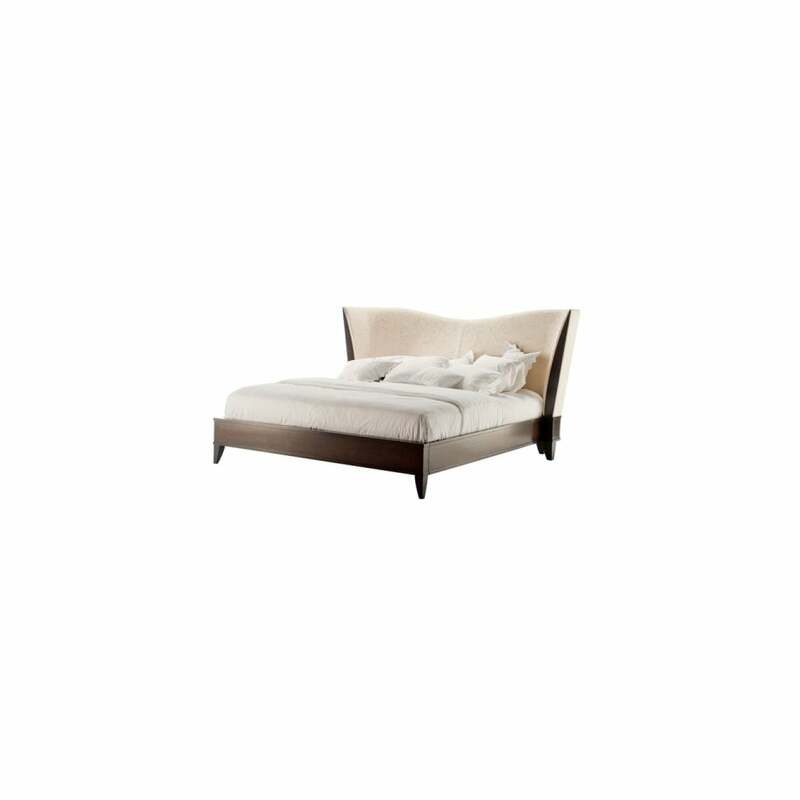 The headboard must be attached to the Vendome bed.